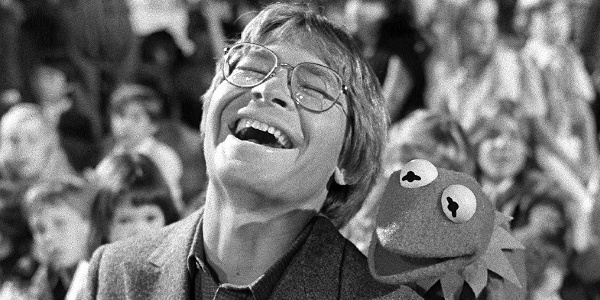 John Denver’s songs have become part of the cultural bloodstream of America. His music truly exudes and represents the best emotions and aspirations for our nation. Today we challenge you not to have a greater appreciation for this man and his music. He died on this day in 1997.